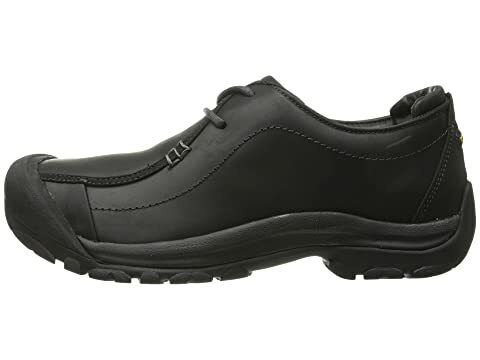 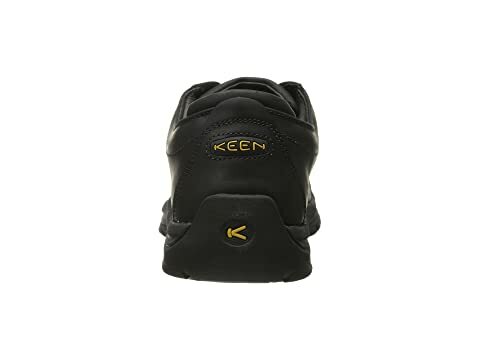 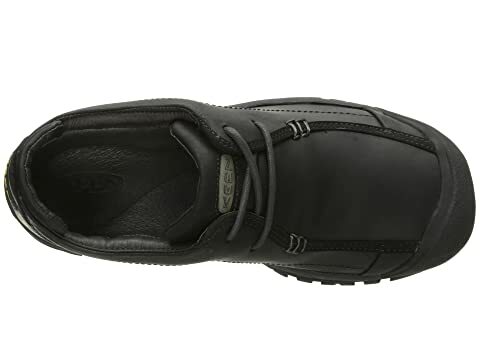 Take in the city with the super comfortable and stylish Keen® Portsmouth II shoe! 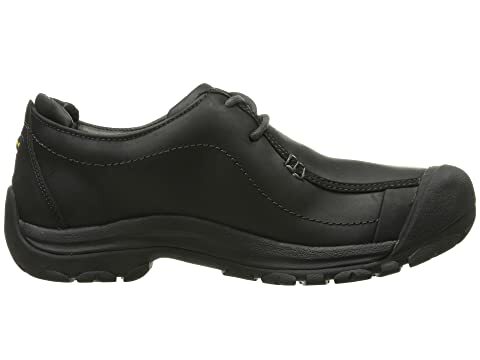 Removable multi-density metatomical cushioning footbed. 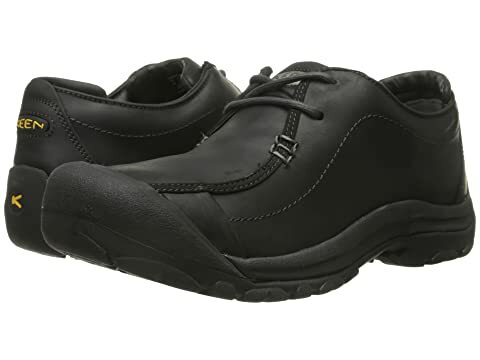 Compression molded EVA midsole provides added support and shock absorption. 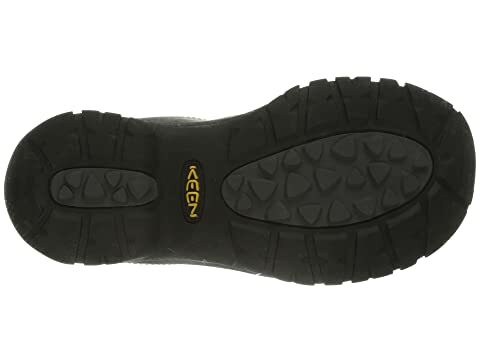 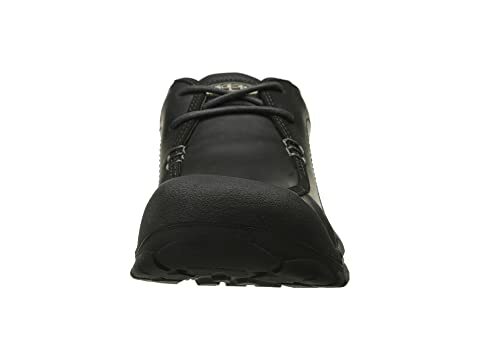 Nonmarking rubber outsole for added durability and excellent traction.